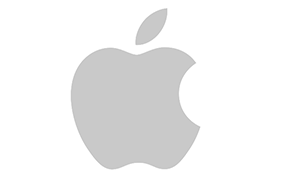 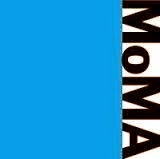 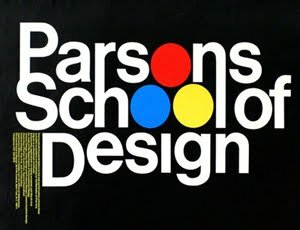 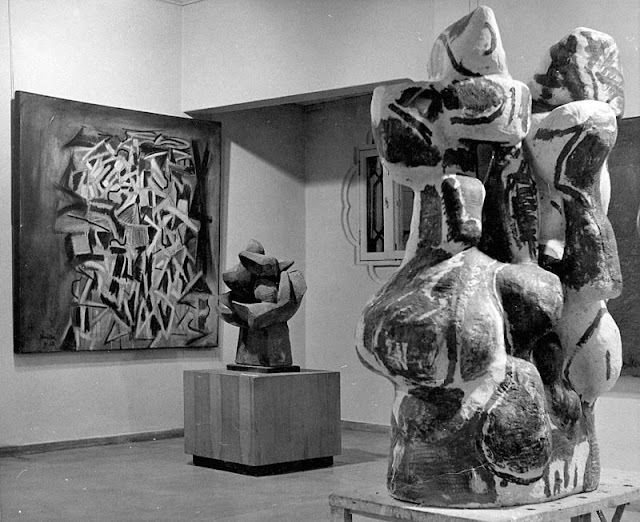 Maybe the best label for me is ‘Abstract Expressionist,’ if that means that I have to get my hands into my material before I know exactly where I am going. 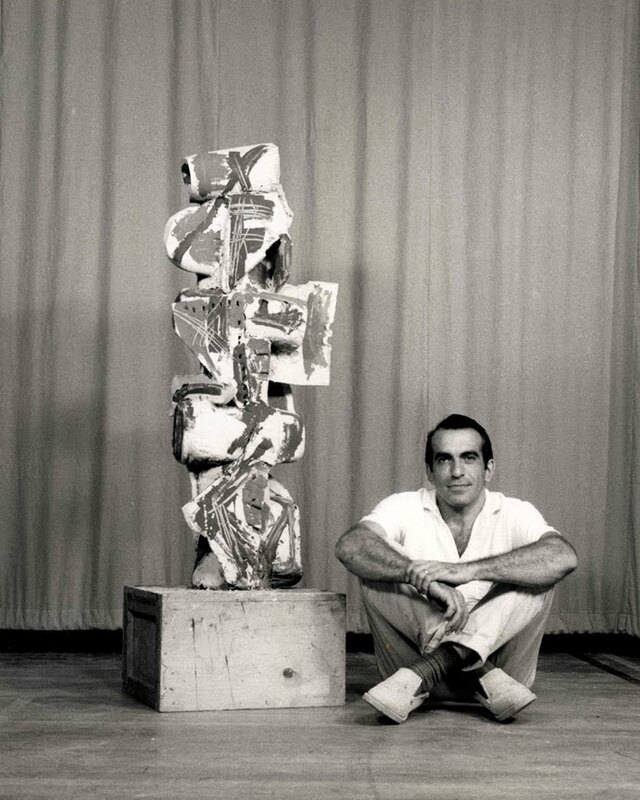 I am not a conceptual artist. 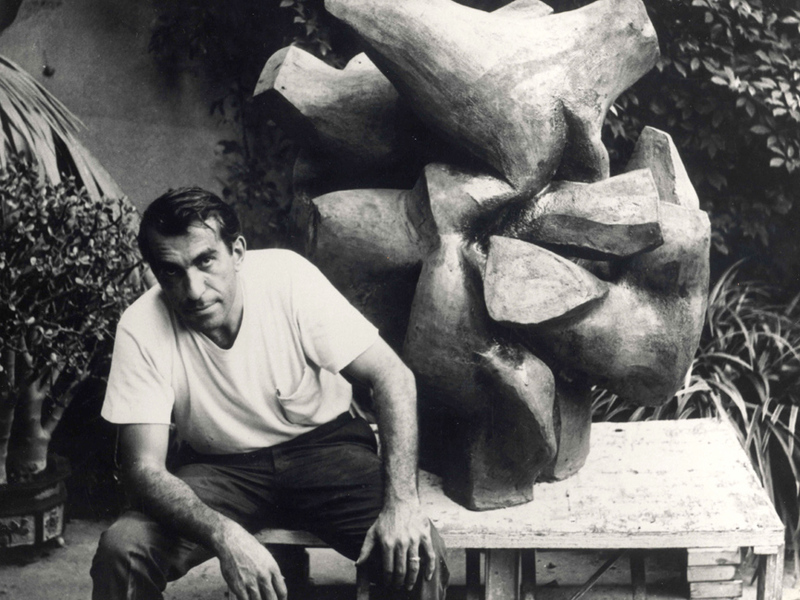 I can’t just sit there and think of an idea. 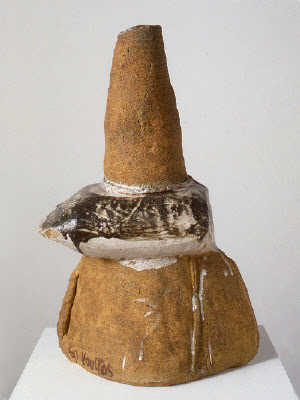 I have always used whatever comes to hand, or into my head. 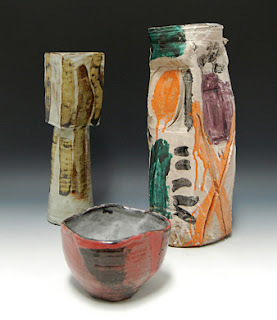 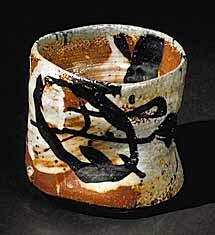 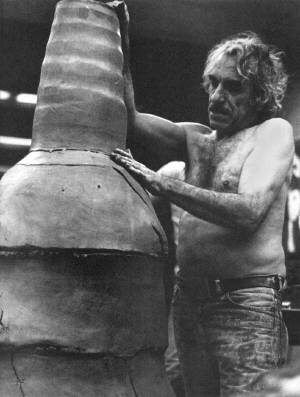 Forced to take a ceramics class while studying at Montana State University at Bozeman, Peter Voulkos fell in love with clay. 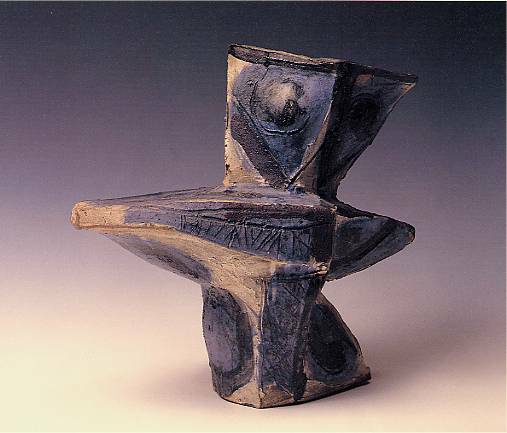 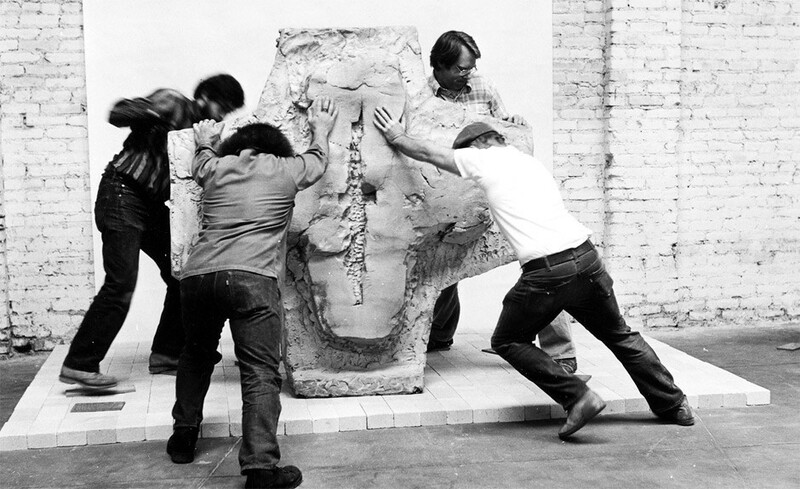 From the start of his work in clay, Voulkos pushed the limits. 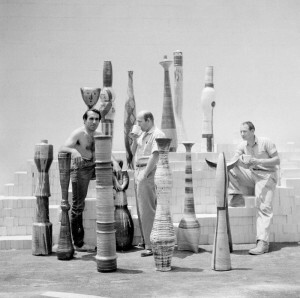 While his work was still functional in nature it challenged the traditional characteristics of utility; the scale of his objects was much larger. 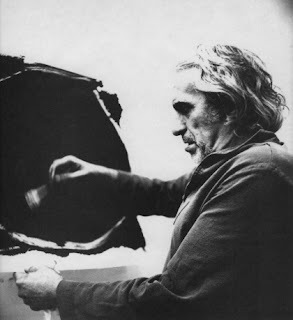 Voulkos got an opportunity to teach a class at Black Mountain College in North Carolina, where he was exposed to the avant-garde styles of Josef Albers, John Cage and Robert Rauschenberg. This immediately shifted his interest from pottery to sculpture, and he started to explore mass, weight and space. 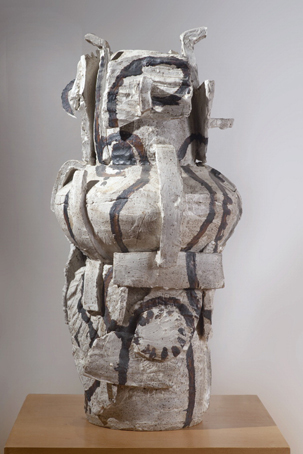 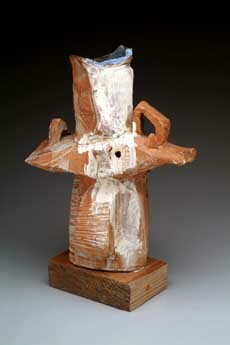 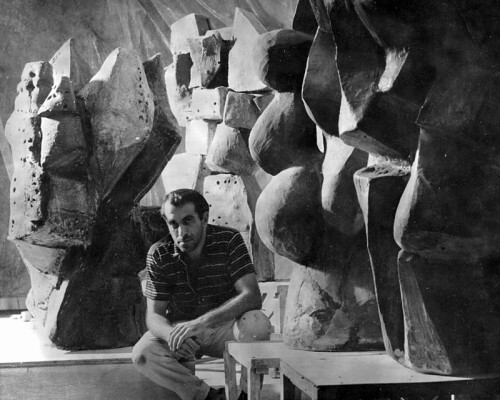 Peter Voulkos background in utility was vital to his new work. 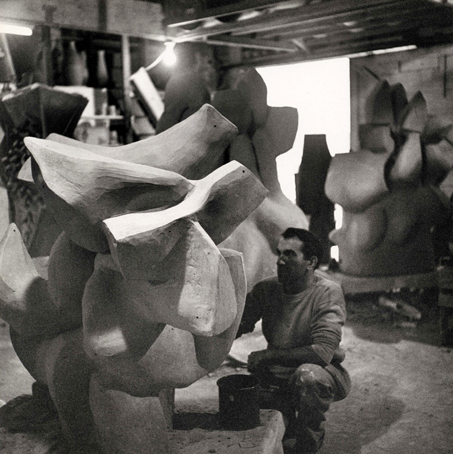 He threw plates, cylinders and bowls, deconstructing them to build large-scale asymmetrical forms. 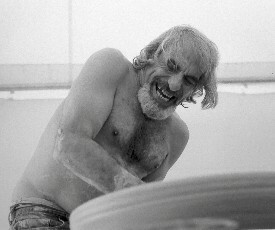 Voulkos left the throwing rings, joining marks, scrapes and punctures, contesting the refined, smooth, polite forms typically made in clay. 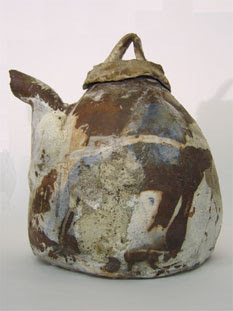 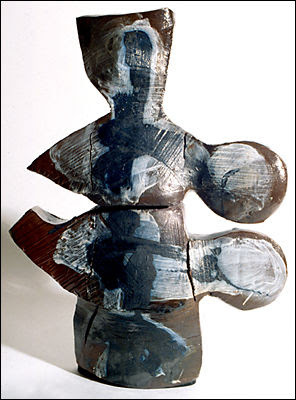 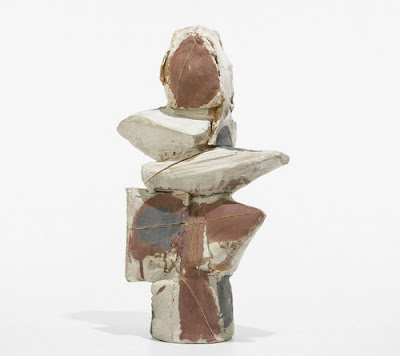 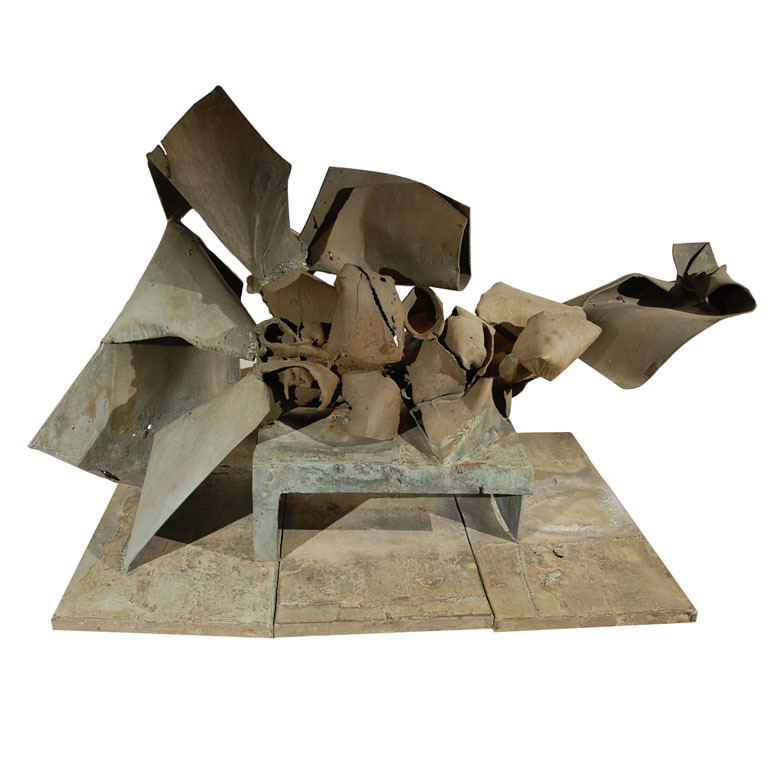 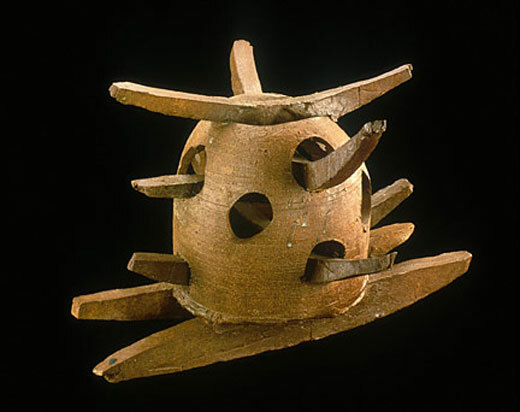 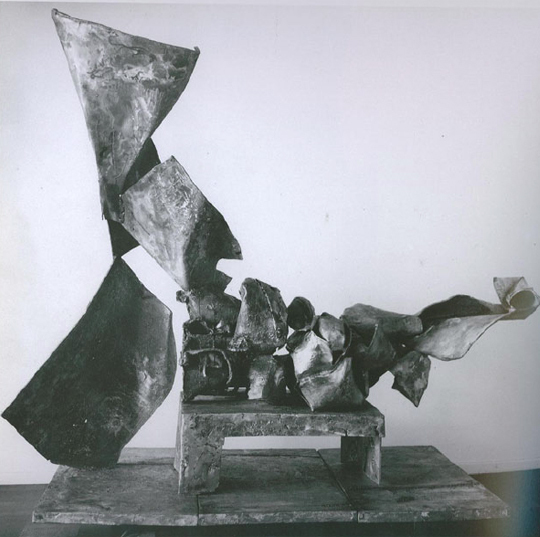 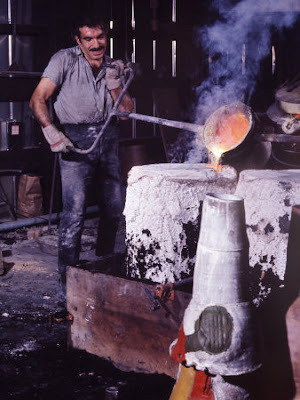 Never making work for others, but for himself, Voulkos saw no point in having a pre-conceived idea of what he would make – he created on instinct. 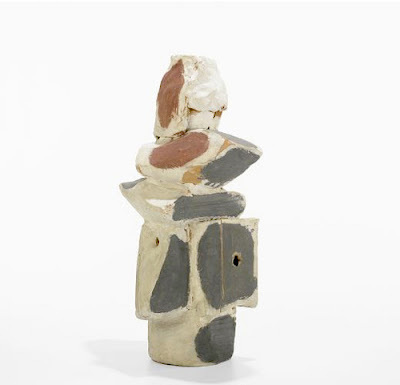 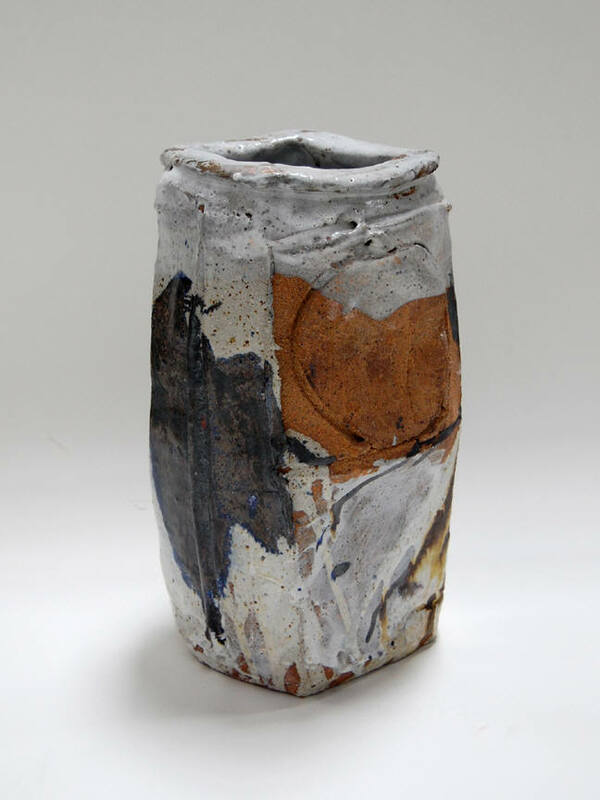 He was constantly investigating the possibilities of clay, never ceasing to make raw, honest and compelling works, while still managing to maintain astounding visually balanced abstract ceramic art.